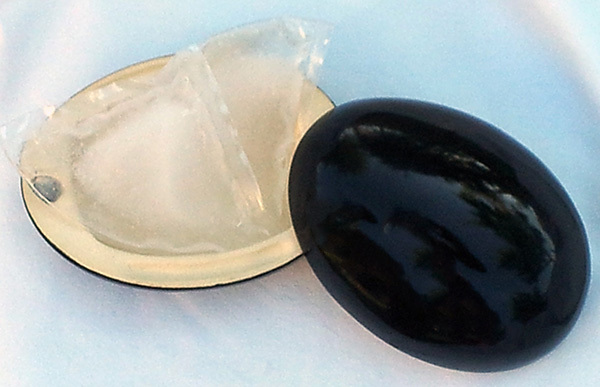 The Med-Stone Max is a dual-purpose stone. 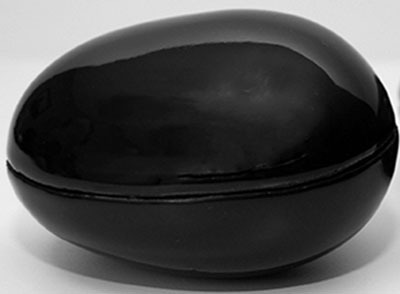 This stone has a switch that can be placed on a high or low setting which allows the stone to be used as a placement stone or can be used as a tool to get the hotter heat deep within a muscle. Another great feature is the heat on the two settings is adjustable so you can customize the heat for each client's comfort level. The Med-Stone DT has a textured bottom to allow for deeper heat penetration into the muscles. 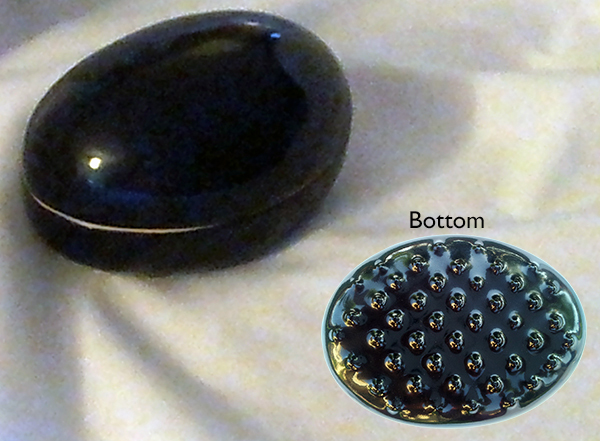 The textured bottom stimulates the blood flow while relaxing and soothing the muscles. The Med-Stone Mini DT is a smaller version of the Med-Stone. This stone has a textured bottom to allow for deeper heat penetration into the muscles. The textured bottom stimulates blood flow while relaxing and soothing muscles. The Med-Stone Mini is a smaller version of The Med-Stone Max without the adjustable heat. This stone has the consistent, perfect heat of approximately 130 degrees Fahrenheit - the desired temperature of the traditional Basalt stone. The Med-Stone Mini fits perfectly in the palm of your hand! The Med-Stone is for therapists with larger hands and has a flatter bottom which provides more stone-to-skin surface space. Stone takes less than two minutes to heat and lasts for up to two hours per charge and takes two minutes to clean. Stone is extremely portable; bring a 'warm stone infusion' anywhere. Great for the therapist "on the go". The Med-Stone Chiller - One of the benefits of cold stone massage is that it can provide a deep state of relaxation, a release of tension, as well as a reduction of swelling and inflammation due to scar tissue, trauma or injuries to muscles. Our cold stone comes with two reusable freezer packs. Pair our hot stone with our cold stone for a complete massage experience! Haute HipTM Insulated Bottle Holster - This insulated bottle holster can be used to carry our stones, bottle of lotion or jar of cream. Please go to www.ideedolce.com for additional details. The Med-Stone Oil Jar - Our decorative yet functional oil jar holds 14 ounces of any oil and is safe to use in a microwave or hot caddy. 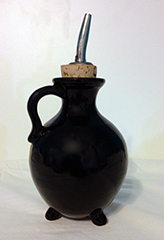 Our bottle is made of stoneware, and keeps oil warm longer than traditional plastic or metal bottles.